The Central Texas Homeless Coalition, along with Texas Homeless Network and collaborating agencies are participating in the Point In Time Count in Bell, Coryell, Hamilton, and Lampasas Counties January 25, 2018. 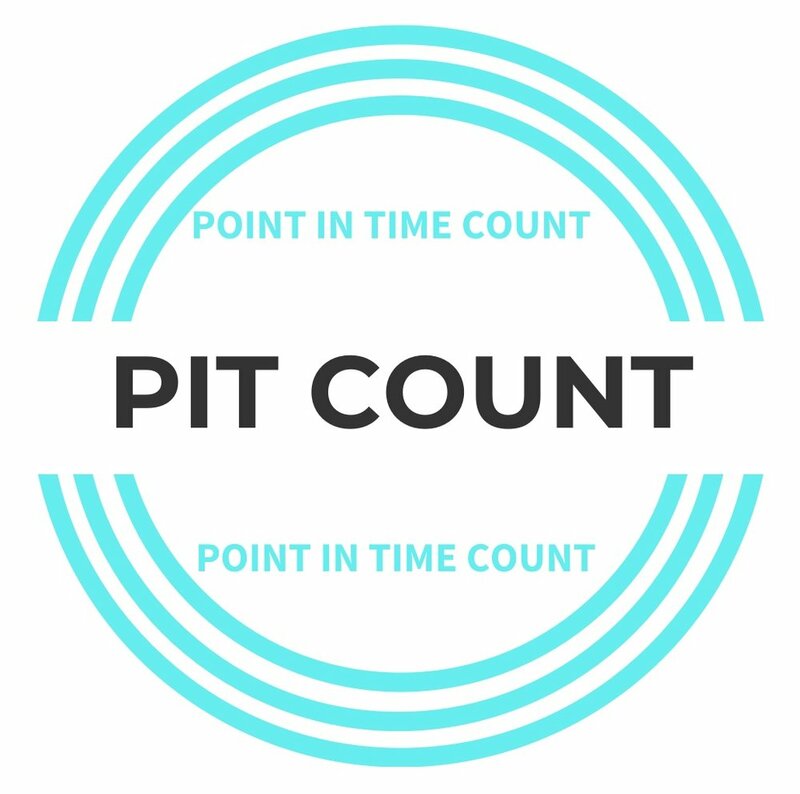 The Point-in-Time (PIT) count is a count of sheltered and unsheltered homeless persons on a single night in January. HUD requires that Continuums of Care conduct an annual count of homeless persons who are sheltered in emergency shelter and transitional housing on a single night. Continuums of Care also must conduct a count of unsheltered homeless persons every other year (odd numbered years). Each count is planned, coordinated, and carried out locally. PIT data can provide insight into our community’s homeless population and service gaps. It provides a “snap shot” of what homelessness looks like on a single night in our communities. The Killeen Community Triage will be held once per month where multiple organizations come together to assist individuals who need assistance in finding jobs, housing, getting identification, finding employment and other necessities of life. The exact dates are to be announced. The Economics of Behavioral Wellness was hosted in collaboration with Bell County, Bell County Supportive Housing Coalition, Central Counties Services, National Alliance for Mental Illness (NAMI) Temple Area, CTCOG, Metroplex Health System, Meadows Mental Health Policy Institute, Texas Health Institute, Baylor Scott and White, Seton Medical Center Harker Heights, Serenity II Life Center, and local municipality participation. The impact of behavioral wellness on local tax payers, health care stakeholders, and economic health of businesses and the community at the State and Local Level. How local public/private partnerships are addressing the negative impact in criminal justice and healthcare. The missing community link to attaining and sustaining behavioral wellness in the local community. How policies created within silos of business, local government, criminal justice, healthcare, housing, and faith based helping organizations can become barriers to positive outcomes. Your part in creating a community of behavioral wellness throughout Central Texas.